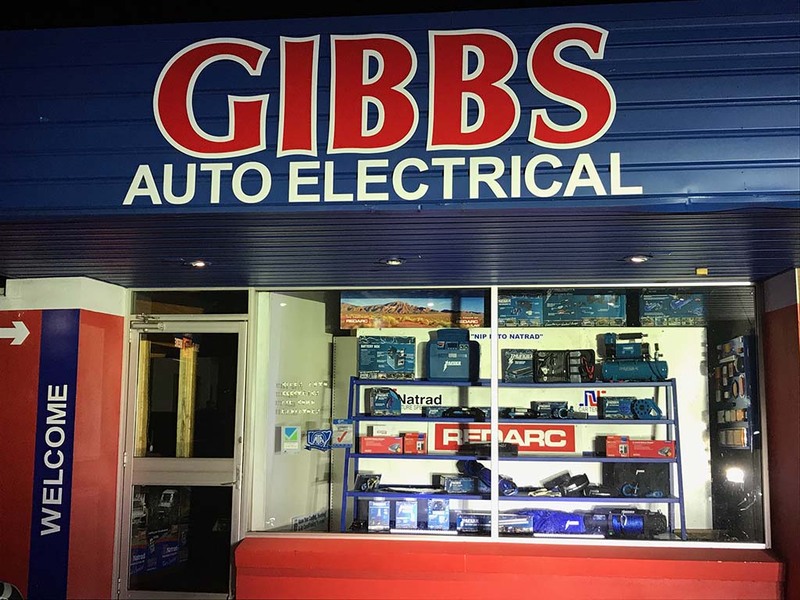 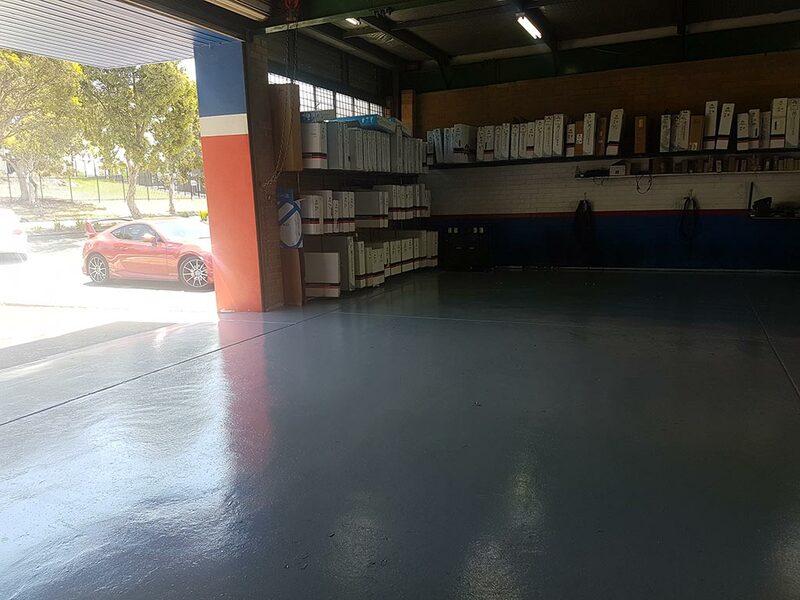 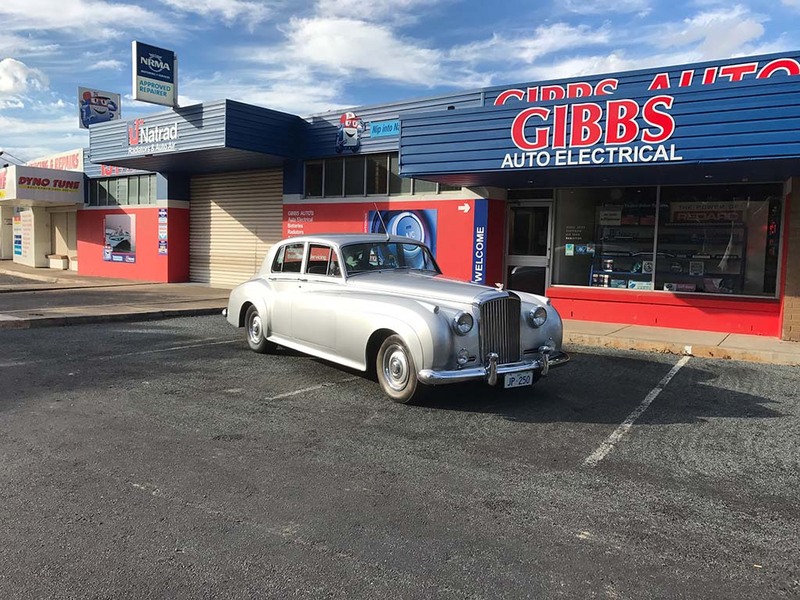 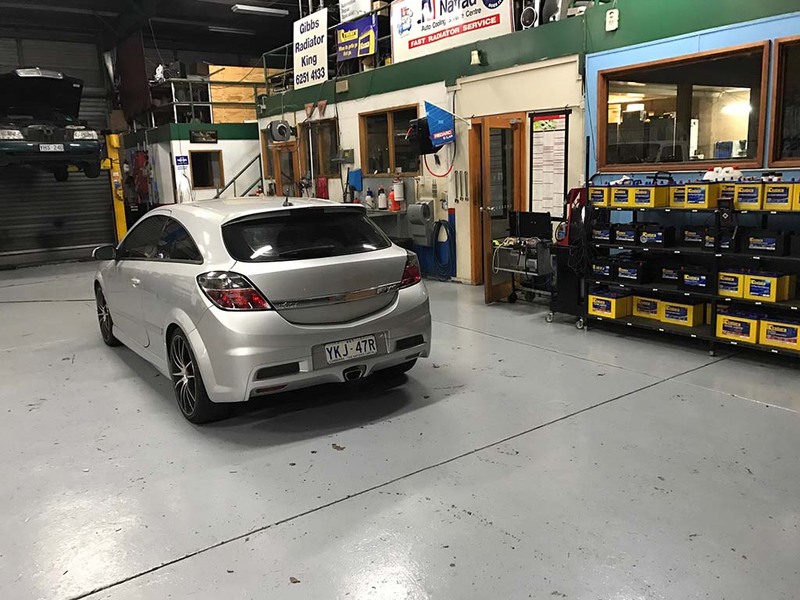 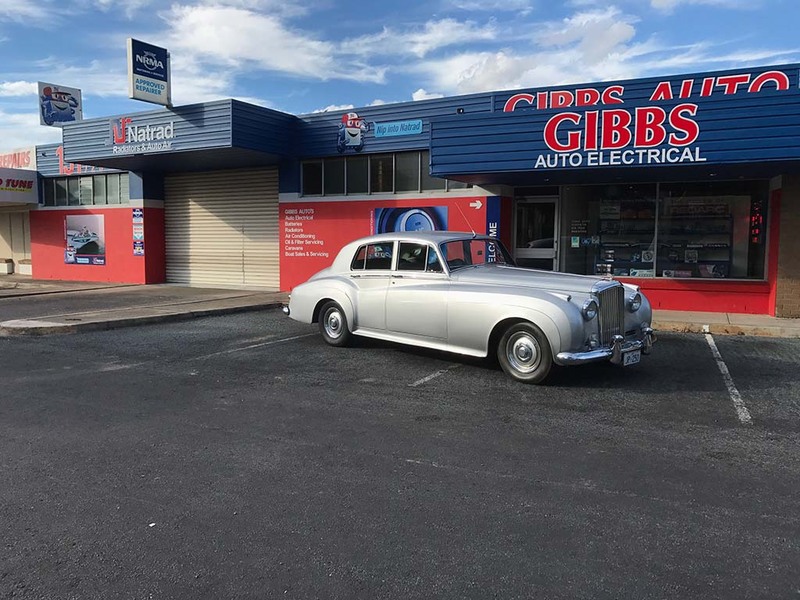 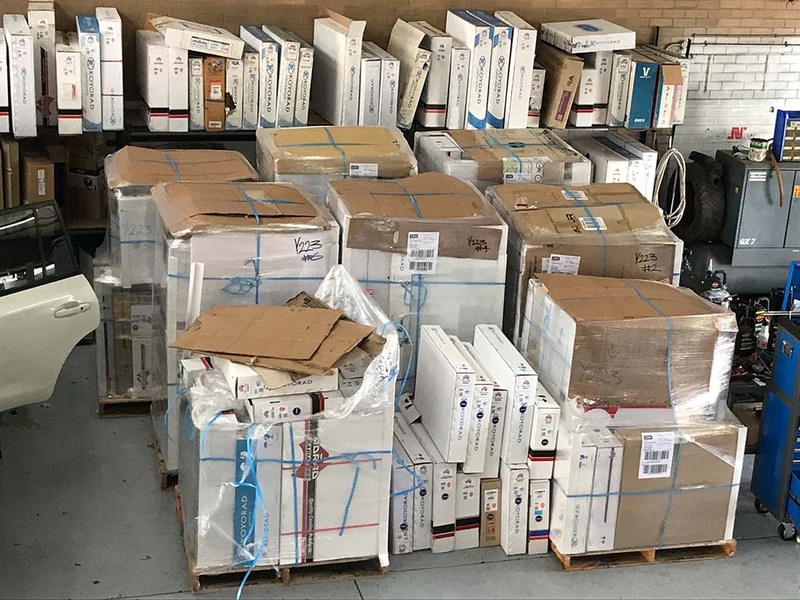 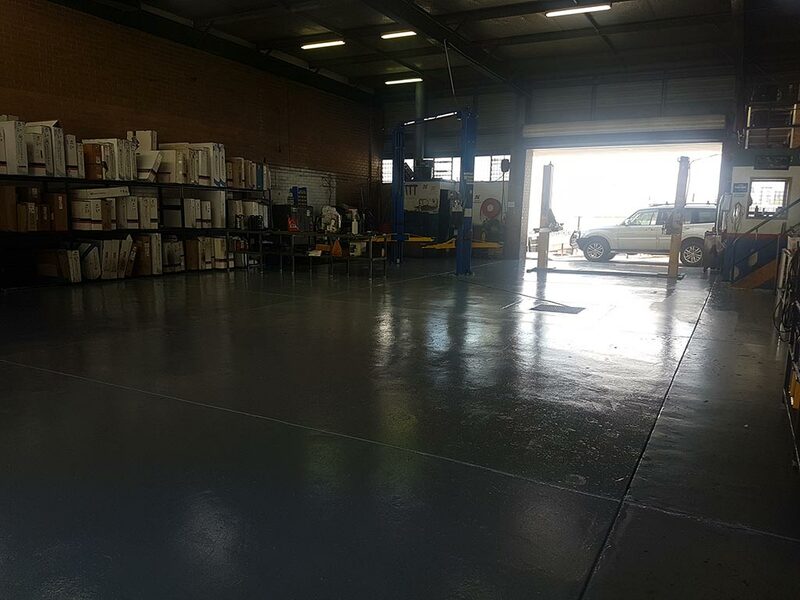 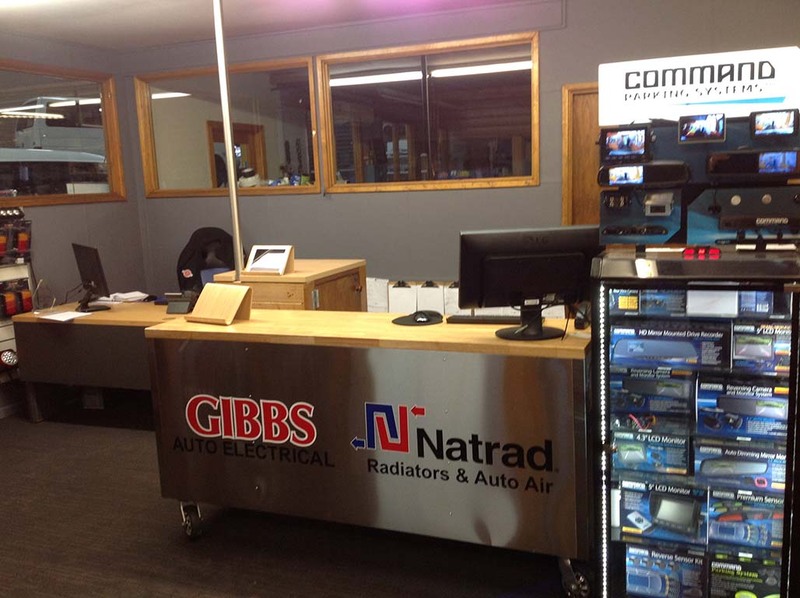 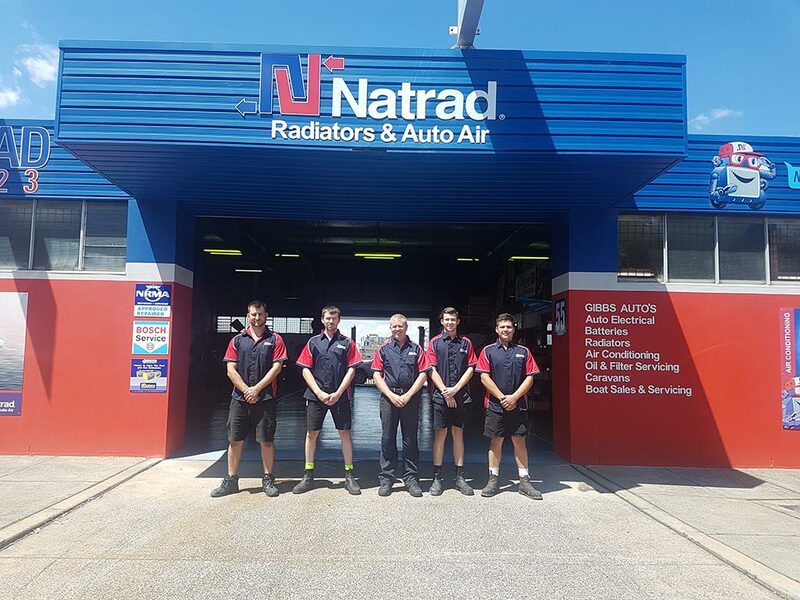 Gibbs Auto Electrical Services has been proudly providing top-notch auto electrical services to residents, businesses and visitors to Canberra ACT for more than 20 years! 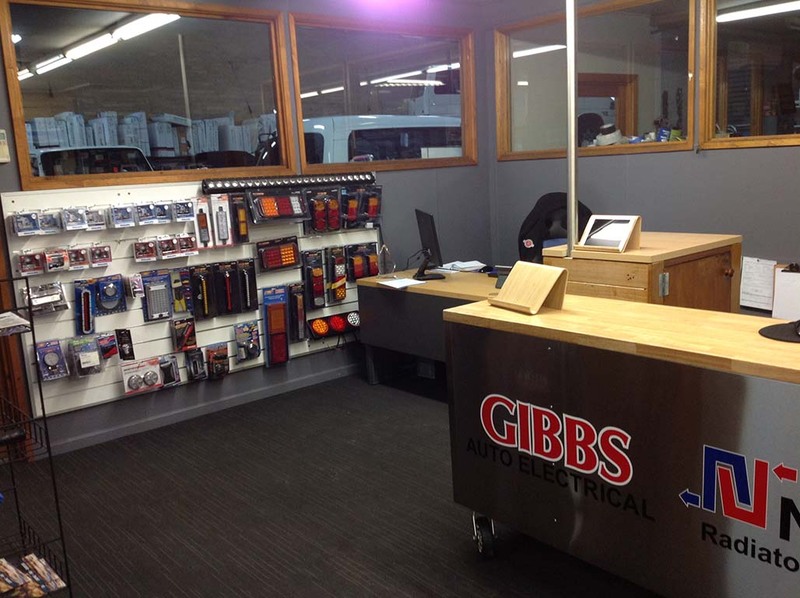 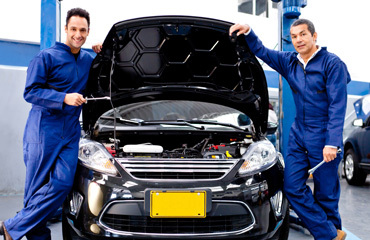 We look forward to working with you and helping you with your auto electrical needs. 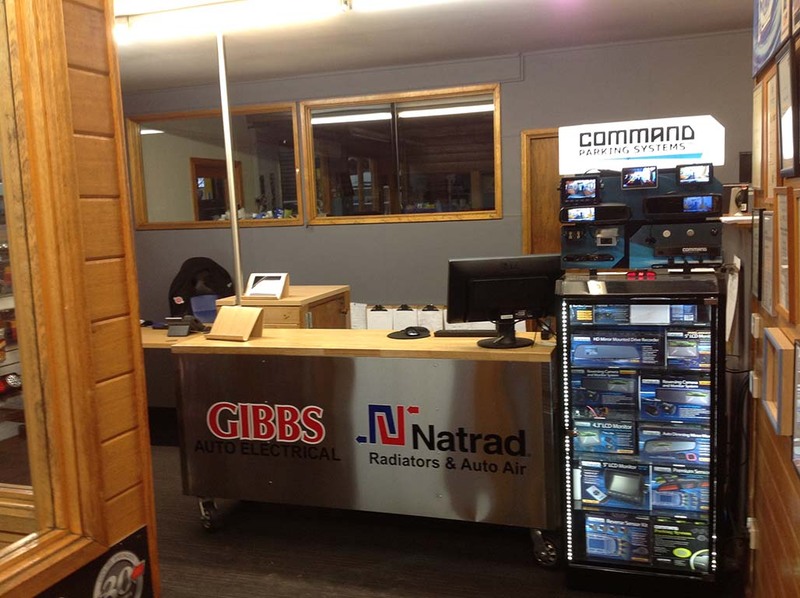 Redarc and Thunder products now in stock!